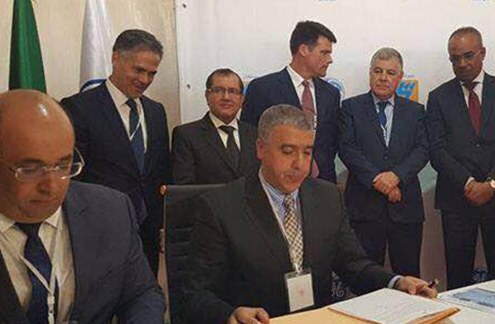 The signing ceremony took place at the GE Algeria Turbines (GEAT) plant in Ain Yagout, a joint venture created in 2014 by GE and Sonelgaz, which will manufacture gas turbines and steam turbines for Sonelgaz’s power generation needs. 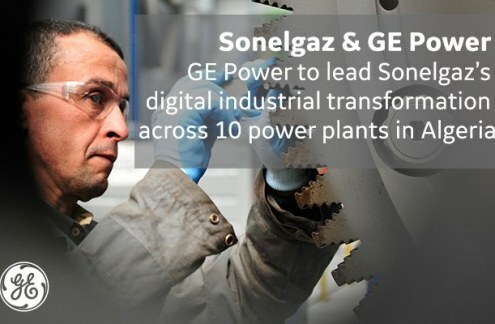 GE will collaborate with Algeria's Sonelgaz SPE, a subsidiary of Sonelgaz, in a landmark deal that will lead the digital industrial transformation of Sonelgaz’s plants throughout Algeria and strengthen local capabilities. 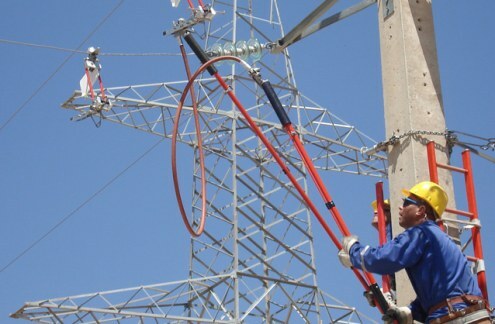 It is the largest services deal in GE Power’s history. 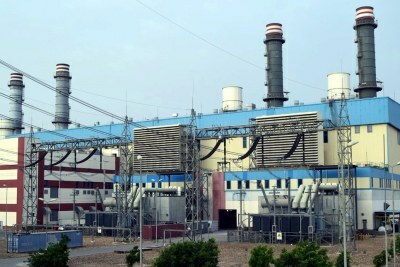 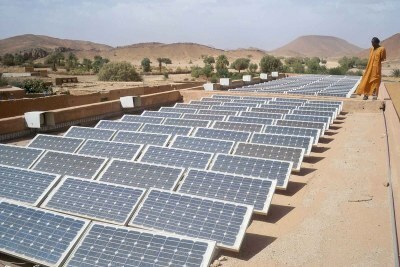 Algeria: GE Power Signs its Largest Services Deal Ever!